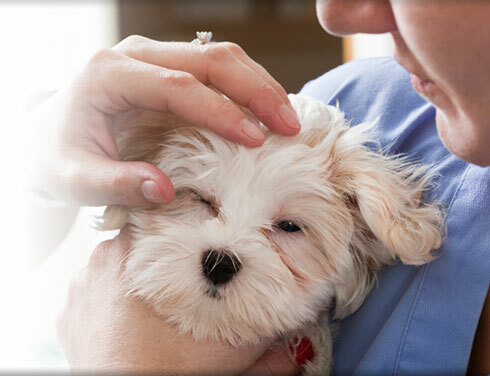 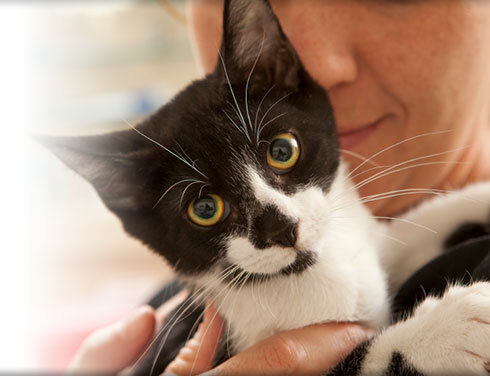 We are a full service Veterinary Hospital for dogs and cats. 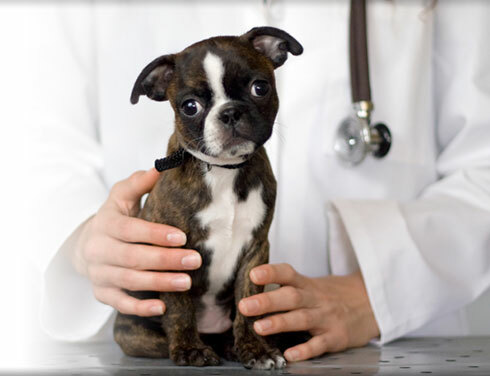 We provide your pets with the best service available and utilize state of the art equipment. 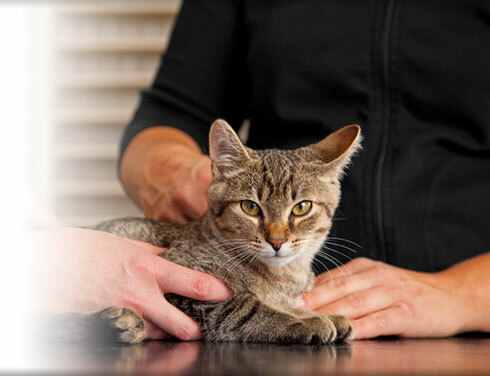 Dr. Eric Weigand, DVM, has over 20 years of experience and our staff is highly trained.